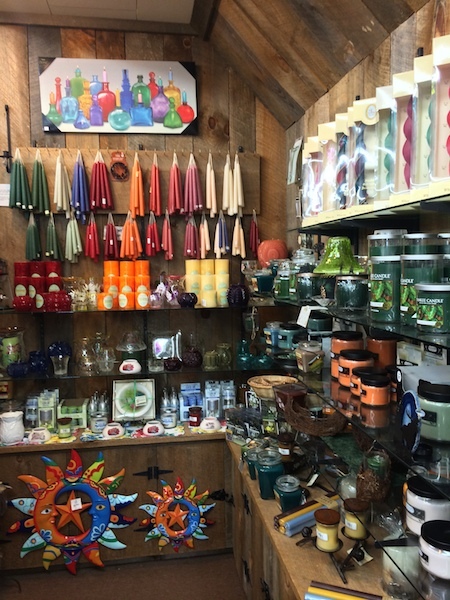 “The Speculator Department Store has a fabulous selection of housewares, clothing, art, and candles. I never leave empty handed. The staff members are friendly and helpful. This is shopping at its finest!” — Caitlyn S.
Nothing beats quality time in the Adirondacks – whether you’re fishing, hiking, boating, or just refueling your spirit. And while you’re here, buy something special to remember your stay. A perfect spot for both year-round residents and area visitors – Speculator Department Store is truly a special place for fabulous finds! Speculator Department Store is located right in the heart of Speculator and is open seven days-a-week. Stop by and experience all that our Adirondack department store has to offer – and take home a little bit of the Adirondacks for yourself, your friends and family!